Is Rajinikanth risking glory for an experiment at this stage of his career? For some years now, memes and jokes on Rajini and his super human abilities have been a regular in my inbox. The cult status that he enjoys in south India hasn’t escaped fans from the north, but the man and his mannerisms have somehow become bigger than his box office success; almost negating the saying,’an actor is as good as his last hit’. And that sort of explains his stardom and his fan base. So, is that the reason Rajinikanth is getting into politics? 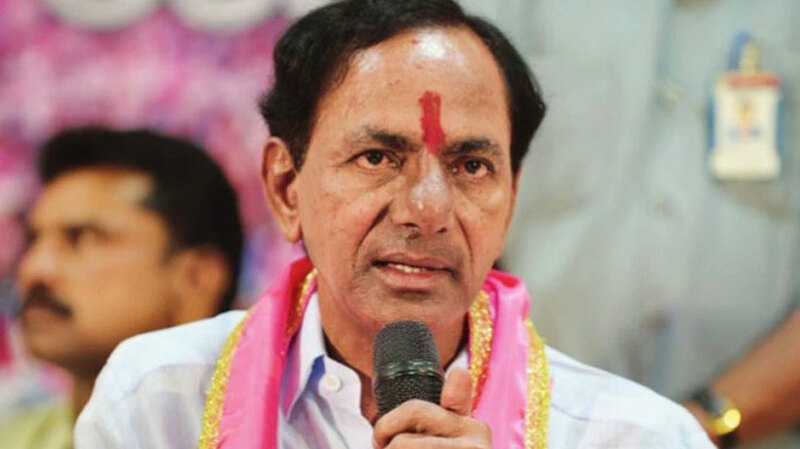 To exploit his fan base to do good for the state? In his speech he clearly states that the present system is not right and it needs a revolution to change the status quo. The political crisis that the state has seen; that rulers have become looters is the primary reason why he needs to step in. After the demise of Jayalalitha, Tamil Nadu is achor less and DMK leader Karunanidhi doesn’t have the health on his side. But are these big enough reasons for him to enter politics? 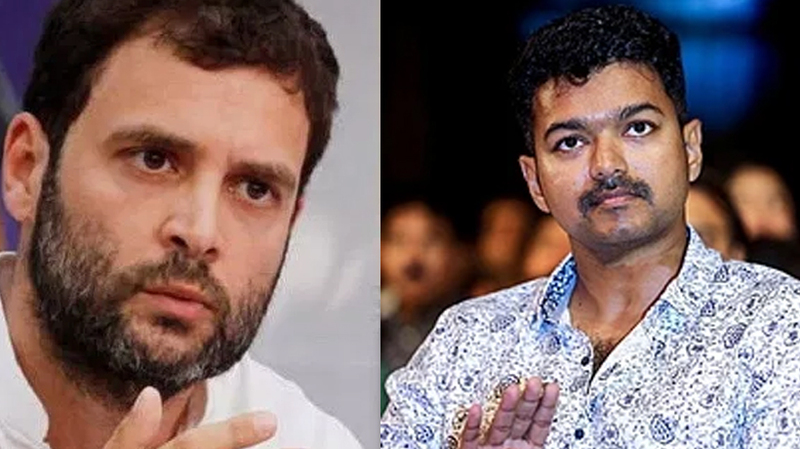 Has it become too easy for actors to enter politics without any political body of work? Bollywood’s only PR guru Dale Bhagwagar gives a unique perspective on this. “An actor is not just an actor; he’s an image; a brand. A perception, and it’s like a balloon. If the balloon bursts, the perception is damaged,” says the public relations expert. Does he have it in him? 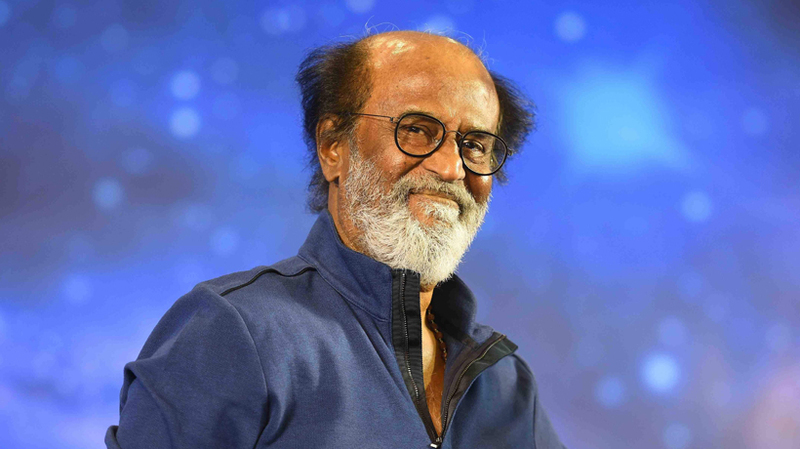 Journalist Sanjeev Singh in a column for the Times of India says, “Given the personality vacuum created in the state, Rajnikanth’s timing could prove to be a political masterstroke. The onus is now on him to fill this vacuum and successfully evolve from a superstar to a mature politician’. 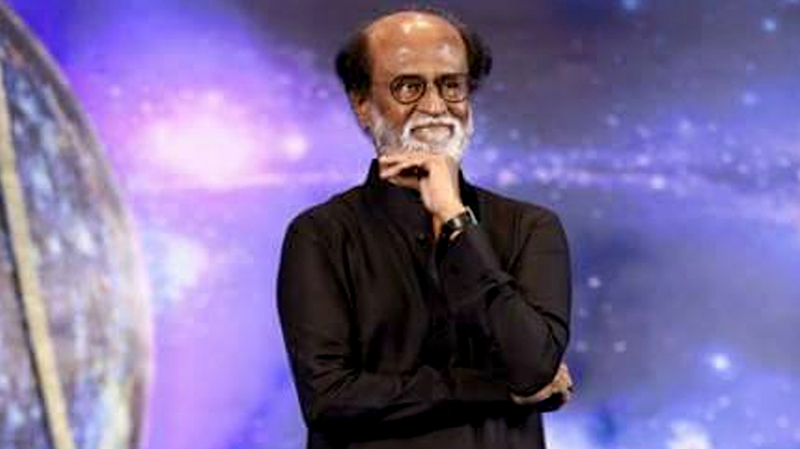 “Rajnikanth’s foray into politics will also be an attempt to explore the feasibility of soft Hindutva where religion will find itself back in the spotlight after being pushed to the margins of the Tamil psyche”. 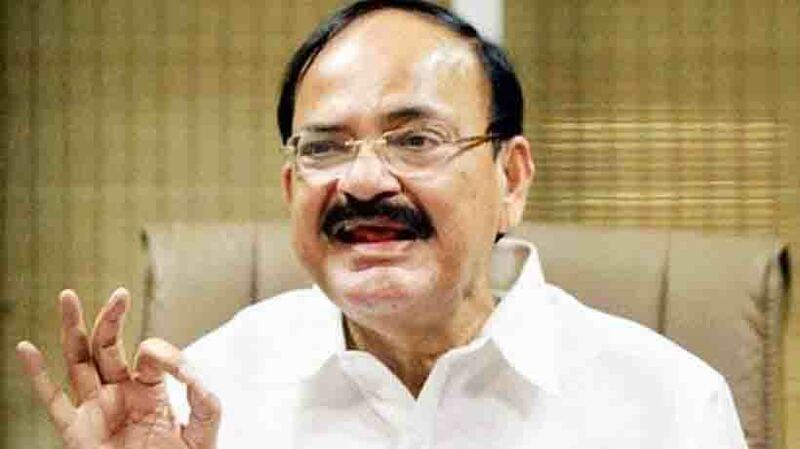 It isn’t clear if he has the backing of the saffron brigade, just as many are claiming but his challenge would lie in coming out of his larger than life image, that solves problems in a jiffy through superhuman powers to a more human erred person who will take time to make a mark in politics. 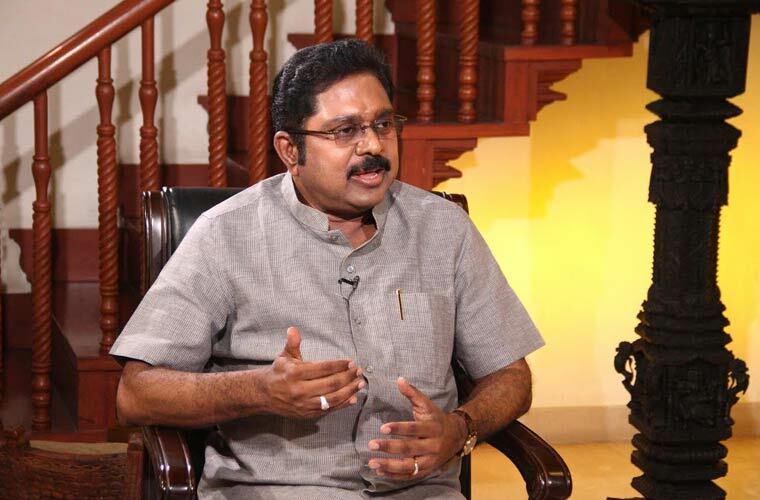 “If people are expecting an overnight change, relating his political career to his onscreen image then the will get disappointed. He needs to shed his charisma to change the big bad world of politics that he is entering,” concludes Sayoni Das, Researcher.